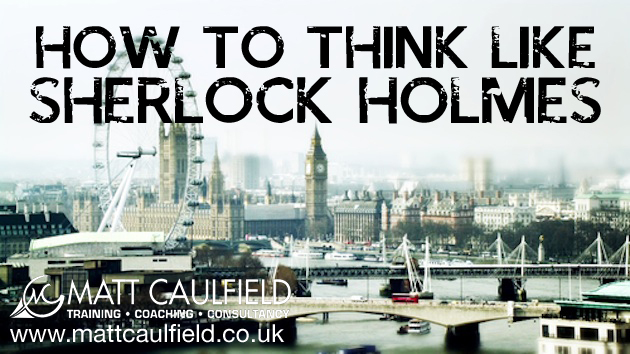 Just by changing the tone and inflection of your statement, you can change the meaning. Be aware of the tone you are using and wether it is appropriate to the meaning you want to put across. https://mattcaulfield.co.uk/wp-content/uploads/2018/07/Enfold-Header-logo.png 0 0 Matt Caulfield https://mattcaulfield.co.uk/wp-content/uploads/2018/07/Enfold-Header-logo.png Matt Caulfield2014-01-21 15:45:572015-01-21 11:37:11NLP VideoBlog Episode 25: The Importance of Tone? 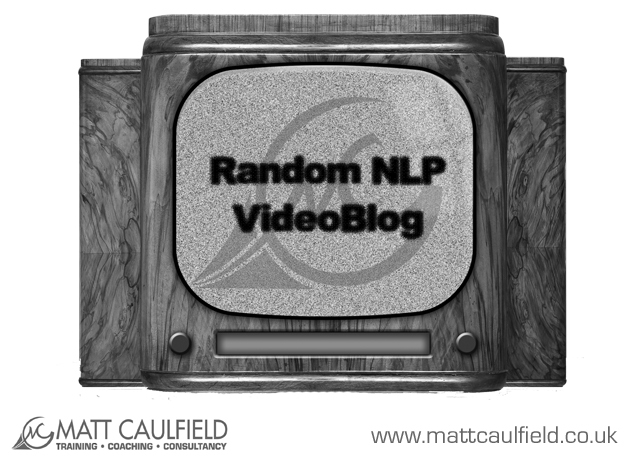 NLP VideoBlog Episode 23: Lie To Me? In this long delayed videoblog (recorded over 6 months ago!) I discuss one of my favourite books about Sensory Acuity: Emotions Revealed by Dr Paul Eckman. https://mattcaulfield.co.uk/wp-content/uploads/2018/07/Enfold-Header-logo.png 0 0 Matt Caulfield https://mattcaulfield.co.uk/wp-content/uploads/2018/07/Enfold-Header-logo.png Matt Caulfield2013-09-12 09:42:192015-01-21 11:37:11NLP VideoBlog Episode 23: Lie To Me? I have, in my 10 years of NLP trainings done 5 trainings I have not been happy with, for me, they were “terrible” (I am my own worst critic and may be over-reacting!) I could either ignore the bad memories or use them as a positive learning experience. Think now of some bad experiences in your life and how you can take a positive learning experience from it.